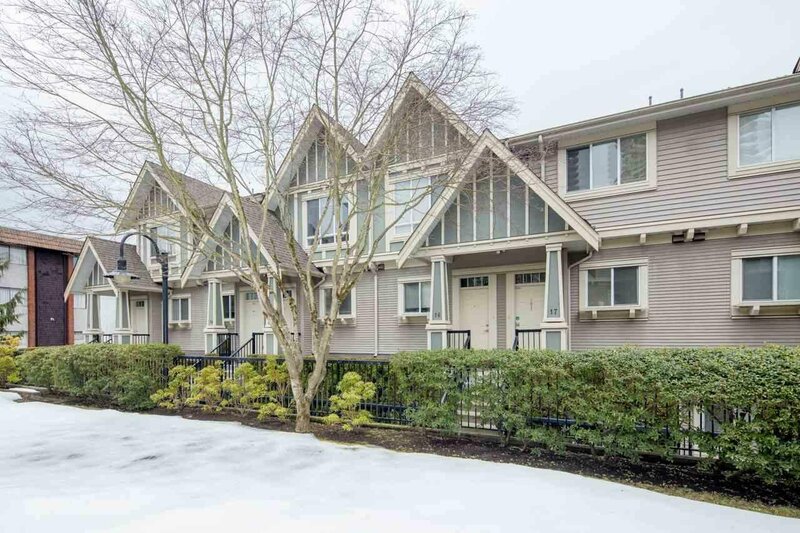 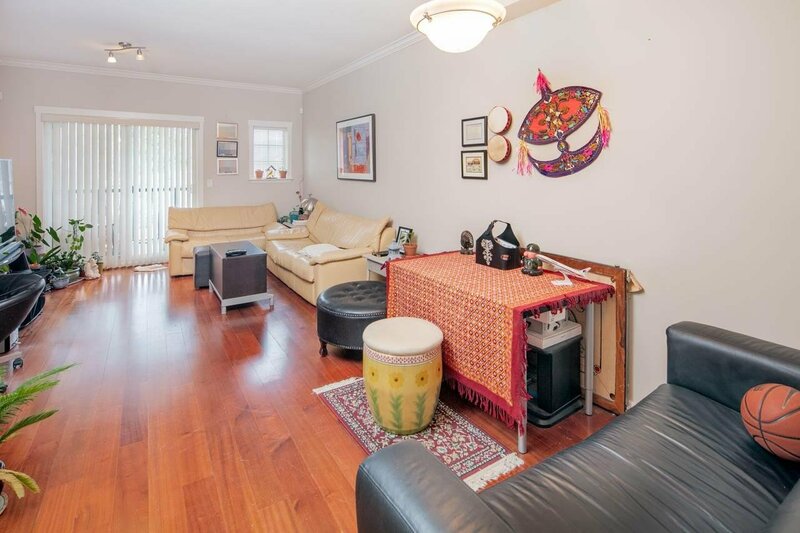 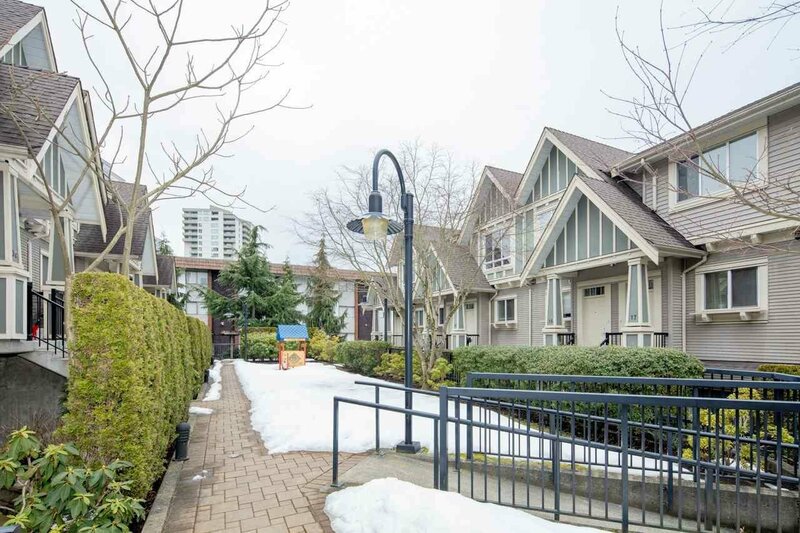 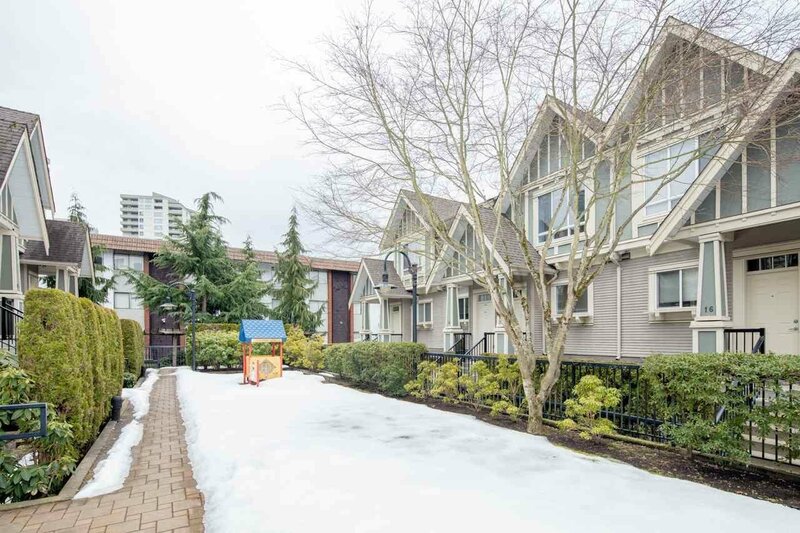 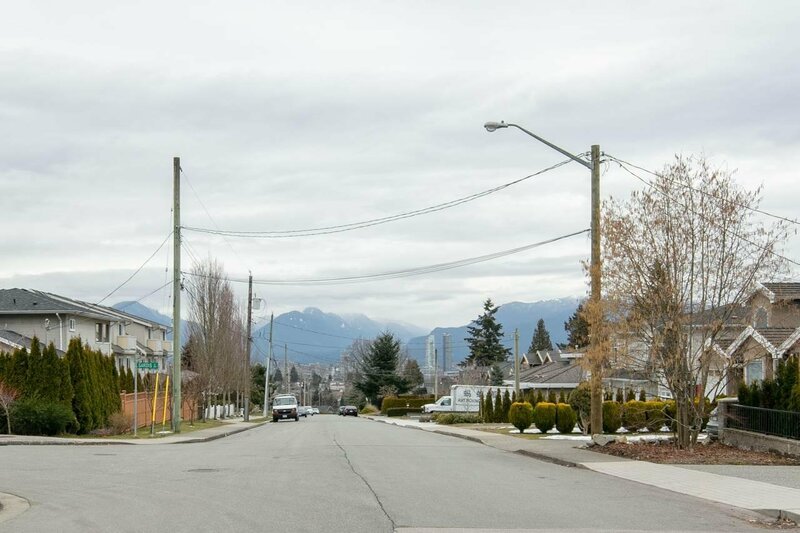 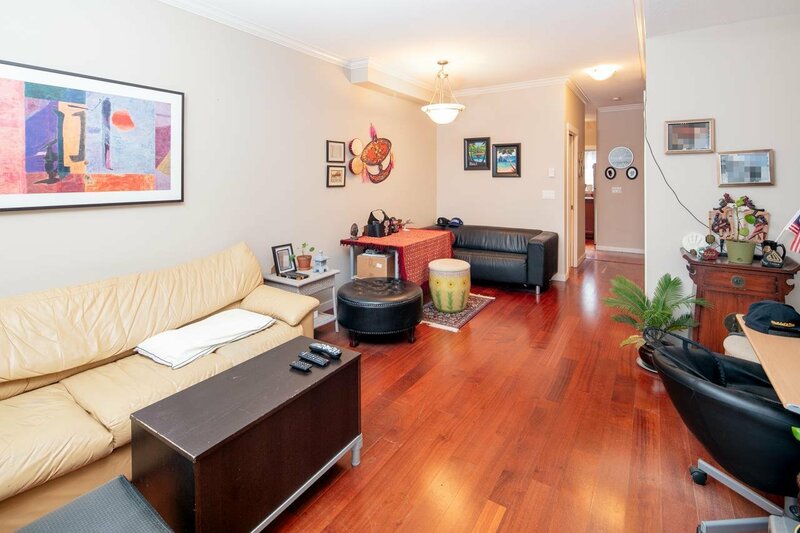 ORCHARD LANE gated complex in prime Central Park / Metrotown location. 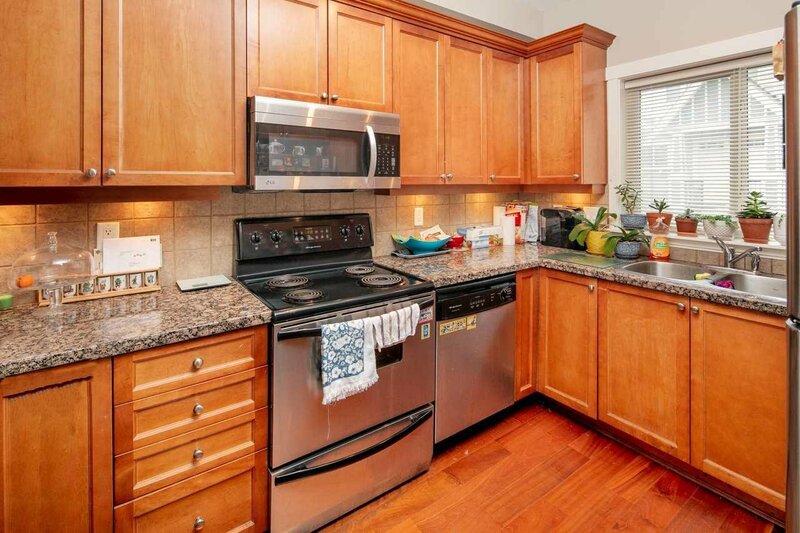 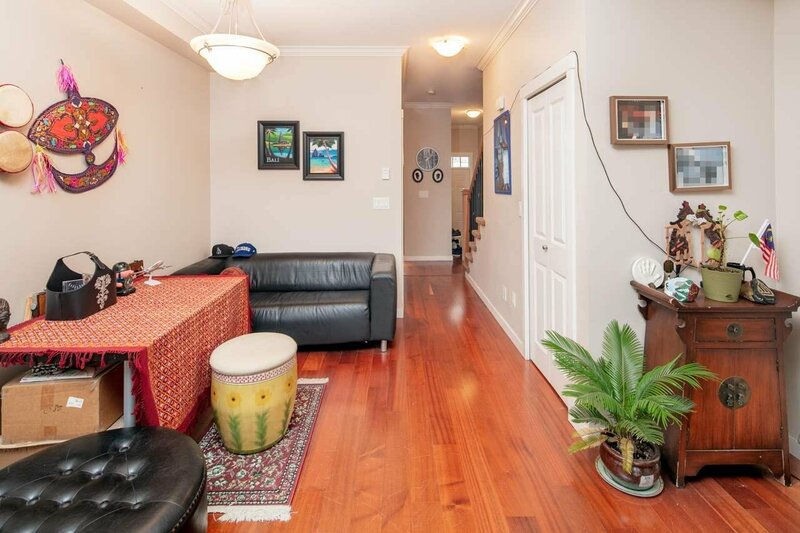 Luxurious townhouse with North/South exposure features 9ft ceilings, hardwood floor on main, granite counter tops, crown moulding, stainless steel appliances, Bright kitchen with window look out to courtyard, large balcony, 2 spacious bedrooms and 2.5 bathrooms. 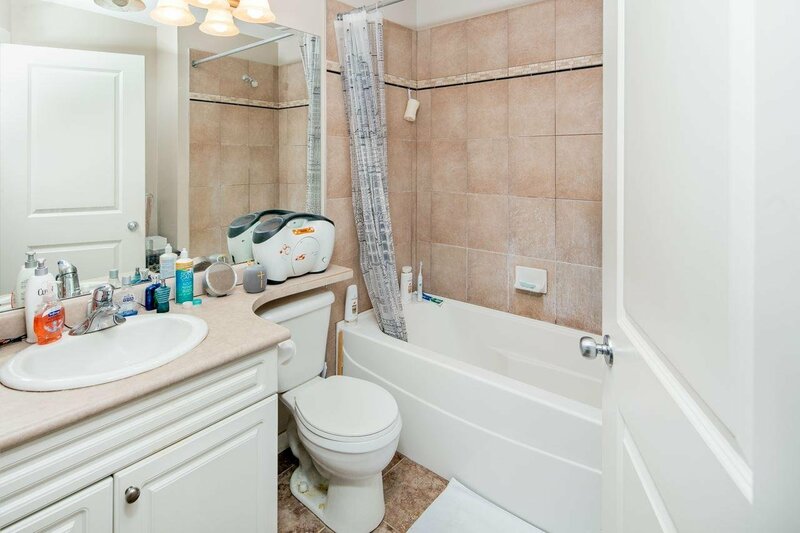 Solid concrete construction between this unit and the lower unit. 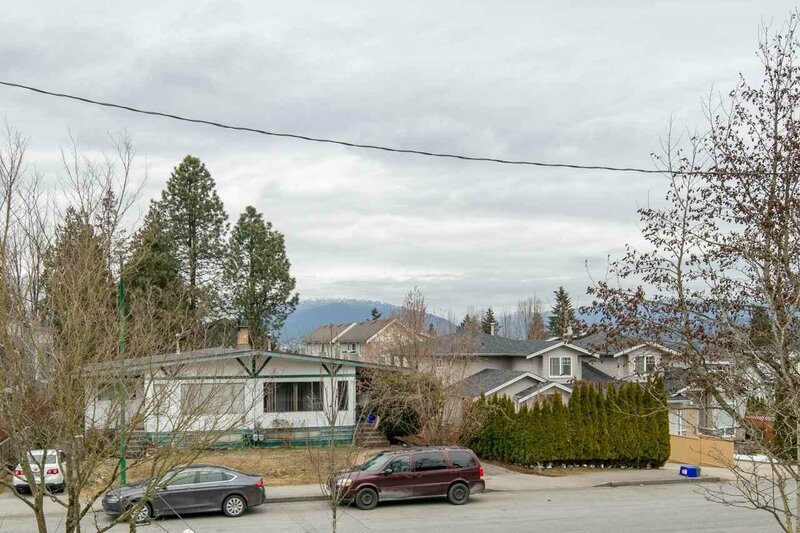 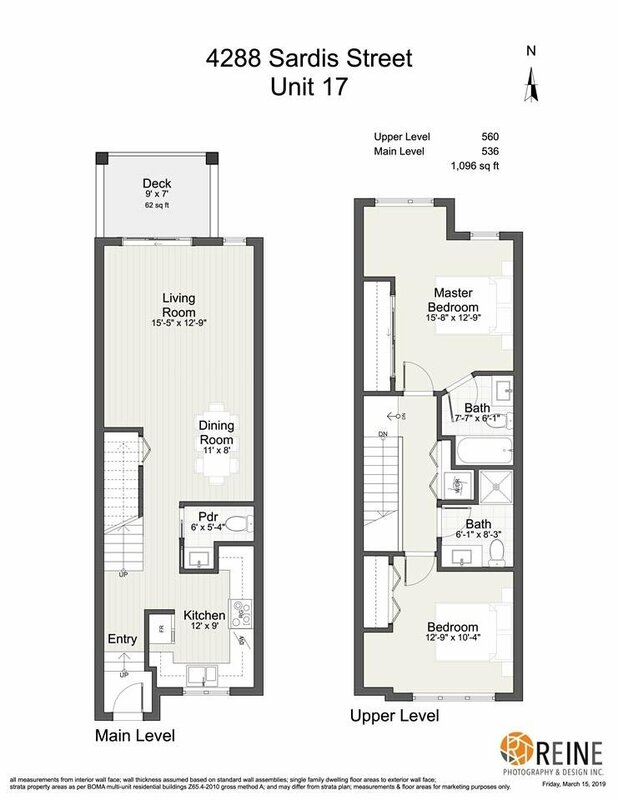 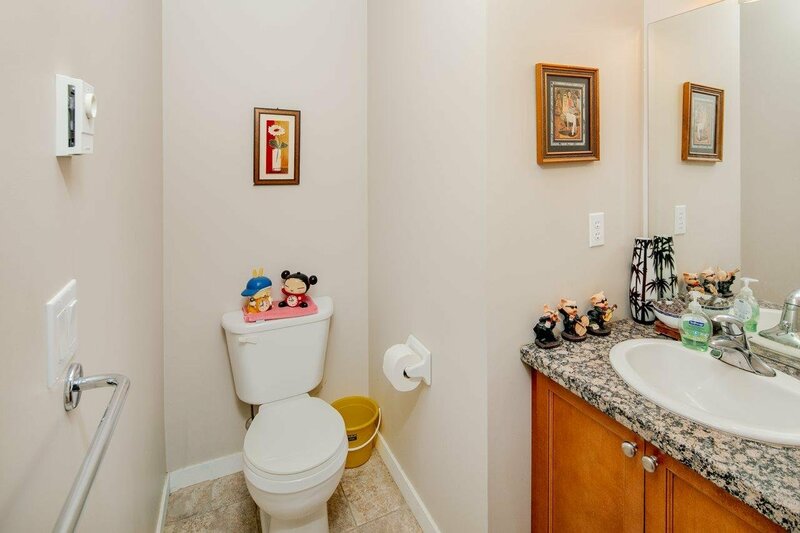 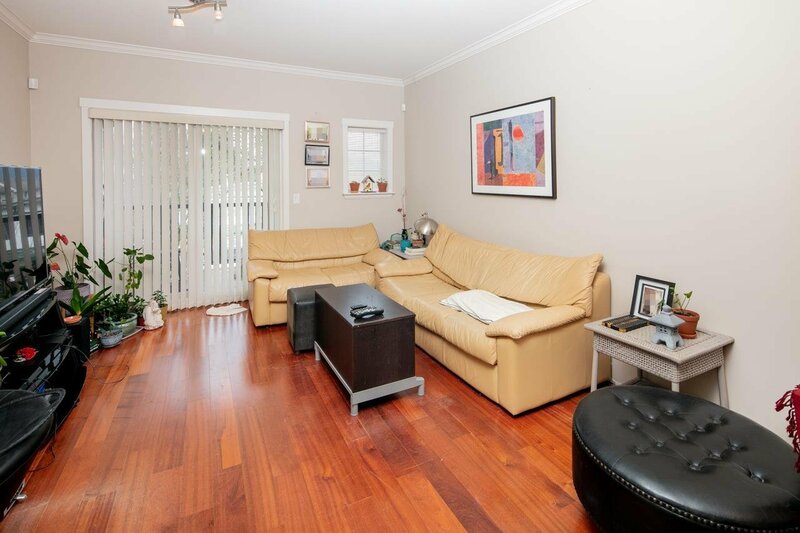 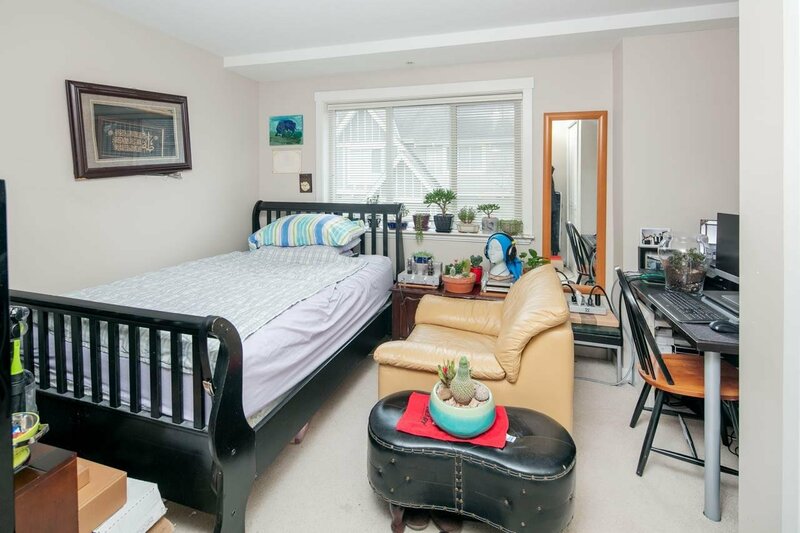 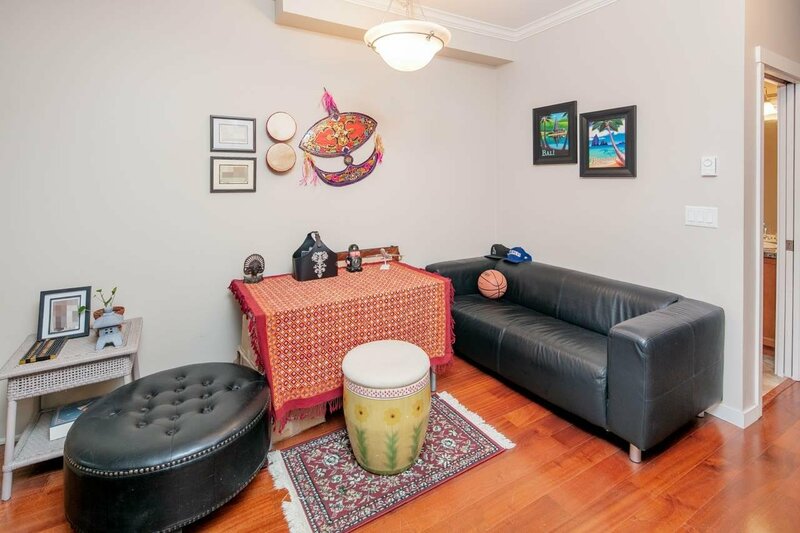 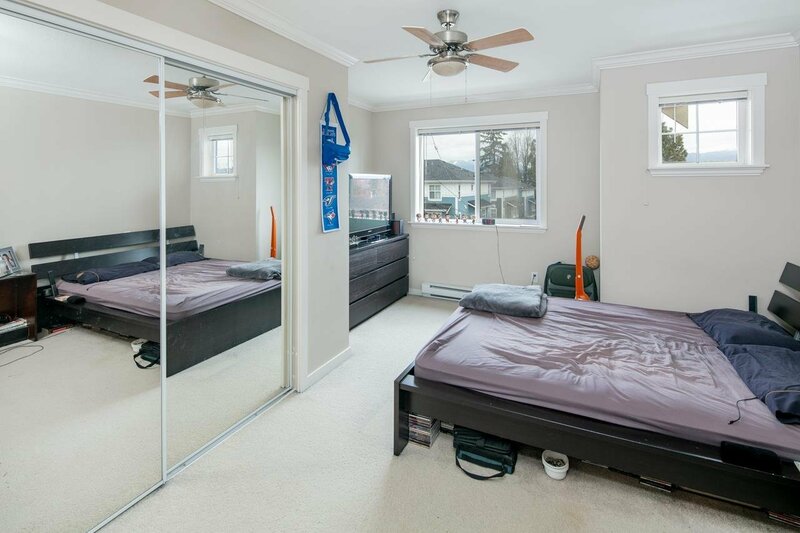 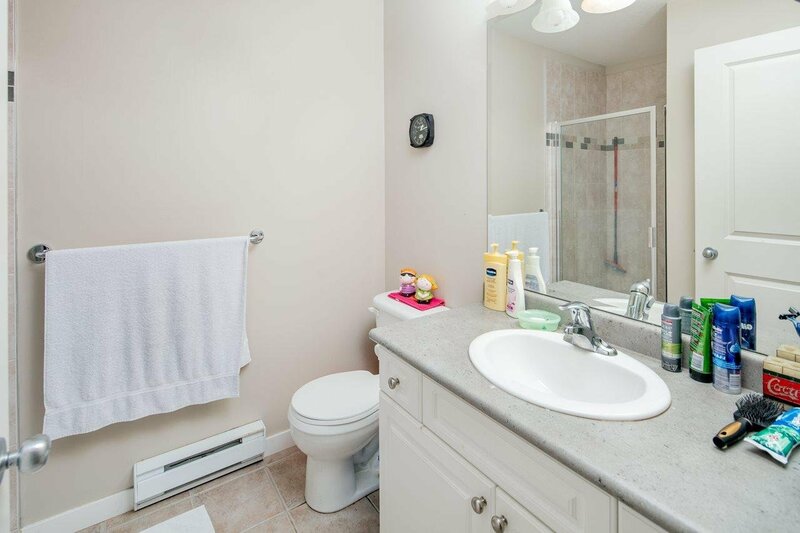 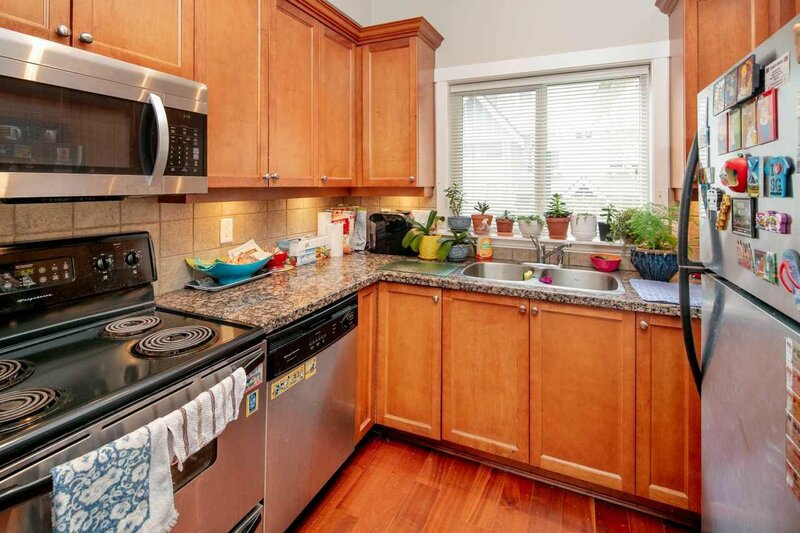 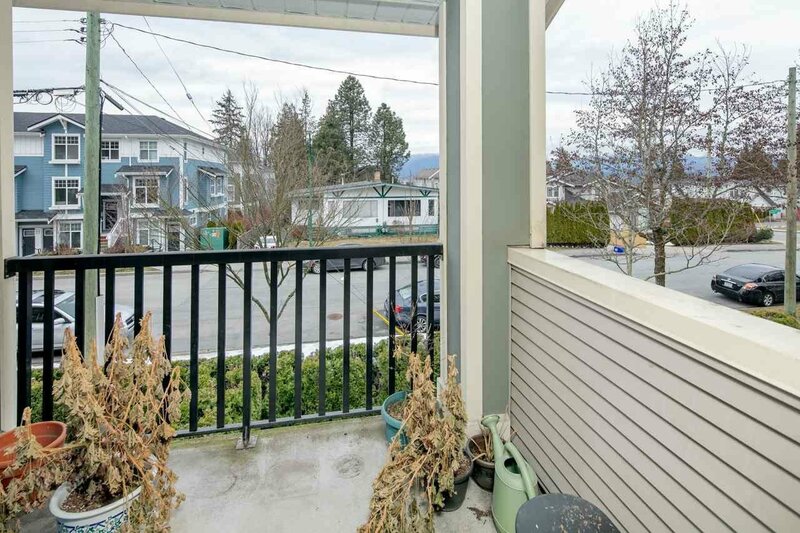 Walking distance to school, transit, park and Metrotown shopping. 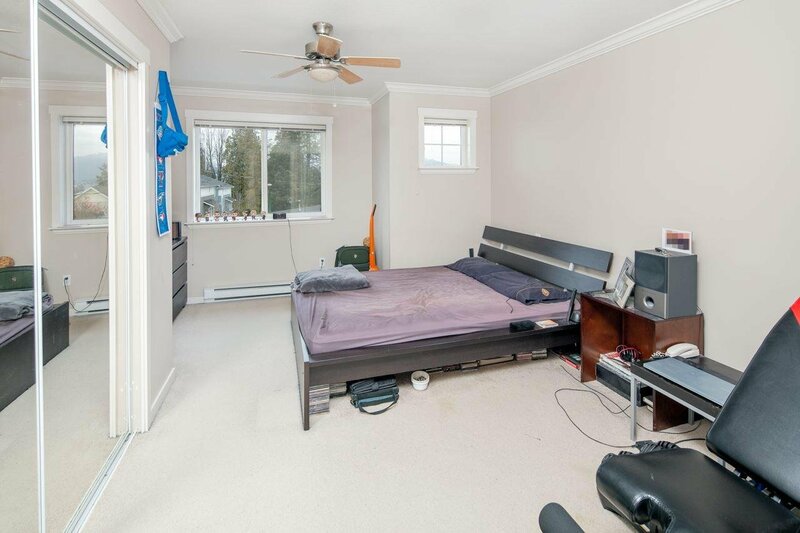 Well-managed Complex.